You are summoned to attend a meeting of the Finance Committee to be held in the Winsford Town Council Council Chamber, Second Floor, Wyvern House, The Drumber CW7 1AH on Monday 15th April 2019 at 6.30pm. The internal audit of the Council’s accounts for 2018/19 will be held on Monday 10th June 2019. 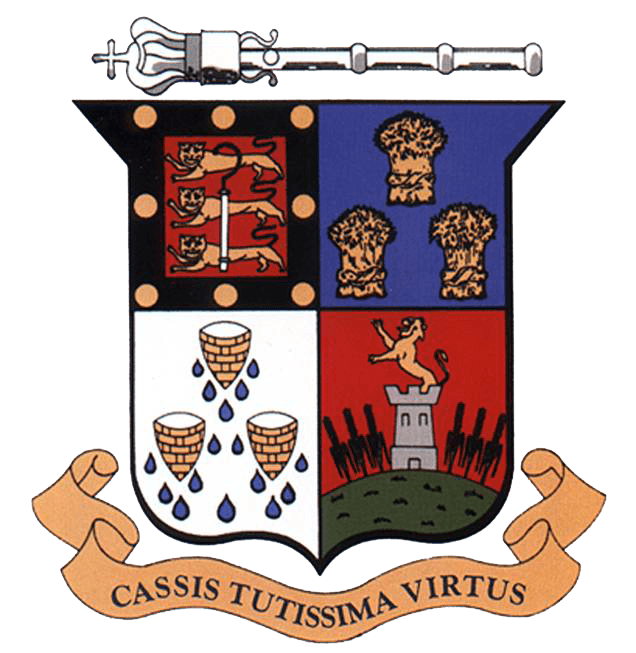 Notice of the annual review of the Town Council’s accounts for the year ending 31st March 2019 has been received from the external auditors, PFK Littlejohn. The submission date for the Annual Governance and Accountability Return (AGAR) is 1st July 2019. The AGAR for 2018/19 will be submitted to the Finance Committee meeting scheduled for 17th June 2019. Members will receive a verbal update from the Town Clerk.